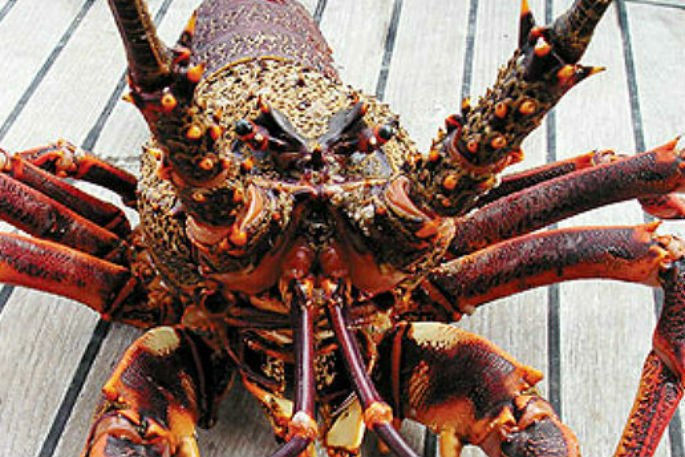 A commercial fishing company formerly owned by the Hawke's Bay D'Esposito family has been banned from fishing for three years and fined $62,000 after failing to report more than 200 kilograms of crayfish. MPI Manager of Compliance Investigations Gary Orr says it was discovered that crayfish were not reported on 36 fishing trips over a period of ten months. “That added up to a total of 204kg of unreported crayfish. “This sort of illegal fishing activity is extremely disappointing. Accurate reporting of commercial catches is critical to maintaining the integrity of New Zealand’s Quota Management System. The data obtained is crucial to MPI’s assessment of the health of a fishery. “Misreporting of commercial catches can undermine the ability of Fisheries New Zealand to ensure sustainable use of fisheries and the fixing of appropriate catch settings. Gary says commercial fishing companies can’t avoid their responsibilities as a company and need to be actively monitoring the compliance of all staff.